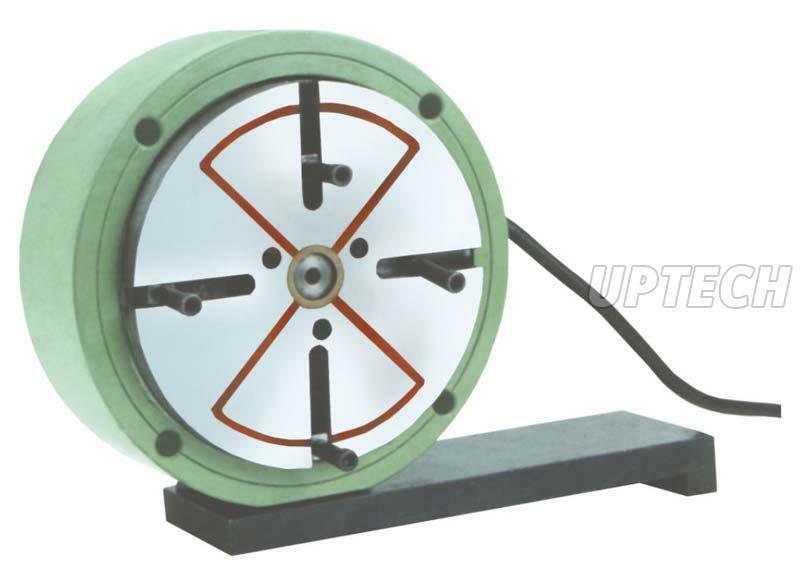 We are reliable Manufacturer, Supplier and Exporter of quality Electromagnetic Chuck UL-720 Series. The chuck is made available at discounted rates to the esteemed clients. The product is tested for its quality. The chuck is prepared from reliable components, which ensure its durability and high-performance. Work holding device on Cylindrical Grinding m/c to grind outer diameter & face component as bearing recess, flanges, collet bushes, discs etc. Can also be used on Lathe machine.